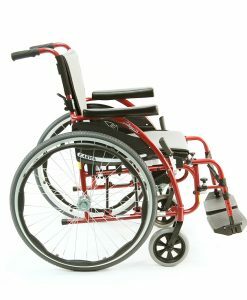 The world’s first and only ergonomic series of ultralight weight wheelchairs with an S-Shaped Seat Frame! 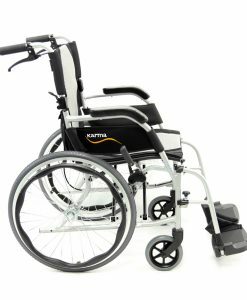 Ergonomic wheelchair series provides users with a large selection of ultra lightweight wheelchairs that can help improve your life. 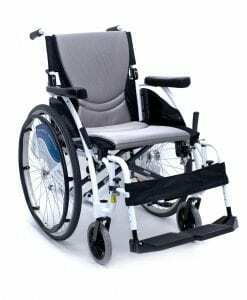 This series has features that include a high strength lightweight frame, foldable and easy to store, breathable anti-bacterial, anti-staining, removable and machine washable cushion. 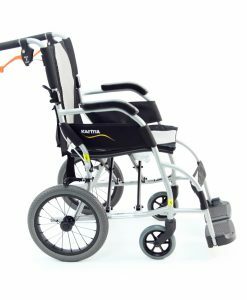 Also includes the exclusive S-Shape Seating System, which provides increased stability, better weight distribution and lowers the risk of pressure sores and spinal injury. 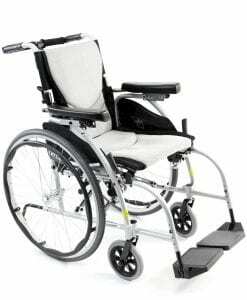 The patented S-Shape Seating System that comes with every wheelchair model in this series provides an ergonomic seating frame that conforms and flexes to the shape of your body. 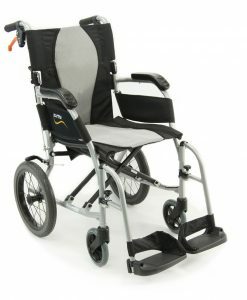 Ergonomic Wheelchairs are some of the lightest weight wheelchairs you can buy on the market! 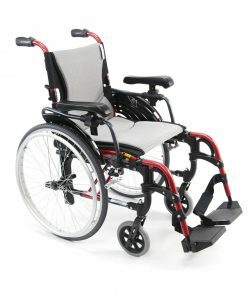 Ergonomic wheelchairs have been tested and proven to be effective for relieving pressure throughout the body; this is confirmed by pressure chart mapping. 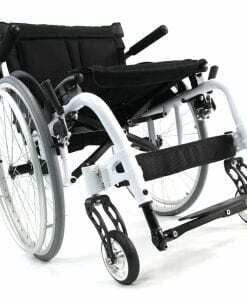 Feeling comfortable on a wheelchair is something every user demands out of their new wheelchair, the ergonomic cushion that is included with the ergonomic series provides a level of comfort that is unparalleled. 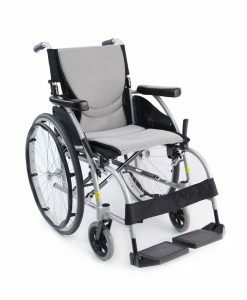 The S-Shape Seating System is a wheelchair feature that is globally patented in over 22 countries worldwide, we exclusively bring you a great product feature that can have a lasting effect on your everyday life. CHECK OUT EACH UNIQUE PRODUCT VIDEO TODAY TO LEARN ABOUT EACH SPECIAL ERGO! 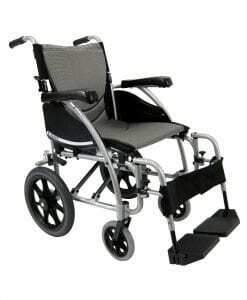 Seat Width 16 inch.18 inch. 16 inch.18 inch. 16 inch.18 inch.20 inch. 16 inch.18 inch. 16 inch.18 inch. 16 inch.18 inch. 16 inch.18 inch. Seat Depth 17 inch. 17 inch. 17 inch. 17 inch. 17 inch. 17 inch. 17 inch. Armrest Height 8 inch. 8 inch. 8 inch. 8 inch. 9-11 inch. 8 inch. 8 inch. Seat Height 19 inch. 19 inch. 19 inch. 19 inch. 19 inch. 18 1/2 inch. 19 inch. Back Height 17 inch. 17 inch. 17 inch. 17 inch. 17 inch. 17 1/2 inch. 17 inch. Overall Height 36 inch. 36 inch. 36 inch. 36 inch. 38 inch. 36 inch. 36 inch. 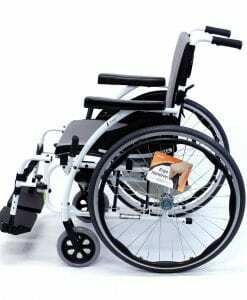 Overall Open Width 23 inch.25 inch. 23 inch.25 inch. 23 inch.25 inch.27 inch. 23 inch.25 inch. 24 inch.26 inch. 25 inch.27 inch. 23 inch.25 inch. Folded Width 12 inch. 12 inch. 12 inch. 12 inch. 12 inch. 15 inch. 12 inch. 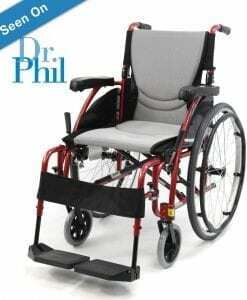 Overall Length 39 inch. 39 inch. 39 inch. 39 inch. 43 inch. 38 inch. 39 inch. Weight w/o 27 lb. 27 lb. 25 lb. 25 lb. 29 lb. 19 lb. 18 lb. 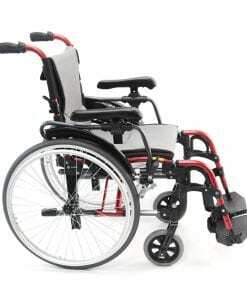 Weight Capacity 250 lb. 250 lb. 250 lb. 250 lb. 250 lb. 220 lb. 220 lb. 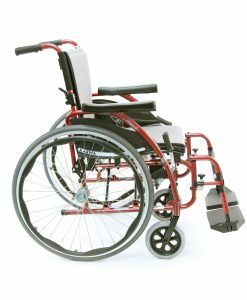 Our Ergonomic Wheelchairs have many opinionated reviews on our website provided by highly respected internet companies in the wheelchair industry. 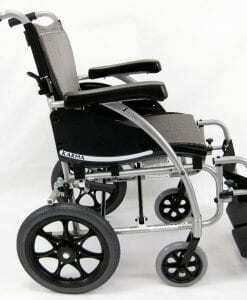 These reviews are verified by the independent companies, provided to them by people who bought and used our products. 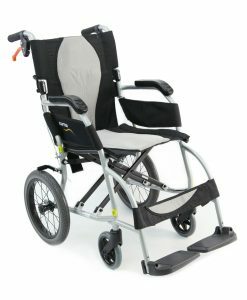 We highly recommend that you search our Authorized Dealers who have experience in seating and positioning and/or strong product knowledge of all of our ERGO line, including features, price points, that will be best suited to your daily needs. 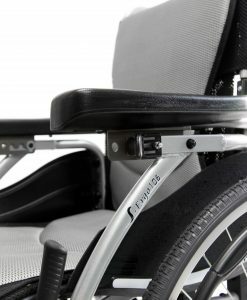 Thank you for learning about our reputation as a high quality manufacturer, we strive to be the best when it comes to comfort, and ergonomics. Customer satisfaction is our number one priority. Why are proper Ergonomics so important? 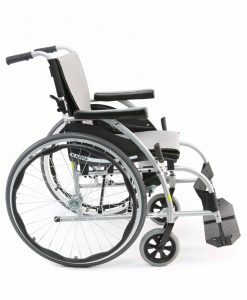 It has been proven by case studies that proper Ergonomics, are essential if you are in a seated position for a prolonged period of time. 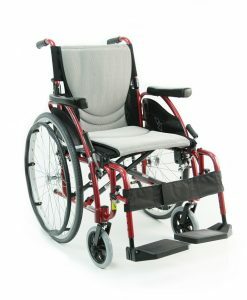 Our ergonomic seating system increases your blood flow and overall condition. 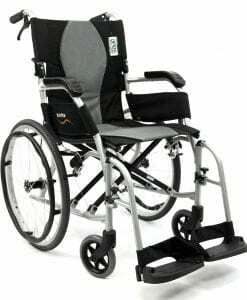 The times of conventional seating positions and products built without an understanding of the natural curve and flow of the body are long gone. 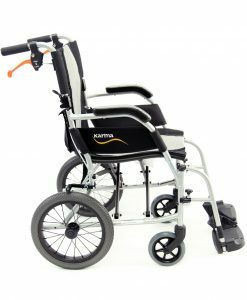 Our products provide proper posture positions, which are a natural feel for your spine and lower back. 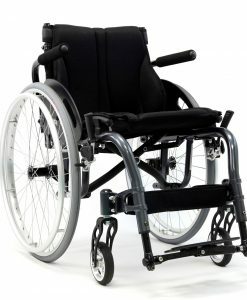 This is the only way to have a pleasant and enjoyable experience while sitting in a wheelchair.